Kengo C.M.A. also offers a superb LADIES SELF-DEFENSE course. This five week/10 hour course teaches women to protect themselves, develop self-esteem, and master the art of self-discipline and to get physically fit. 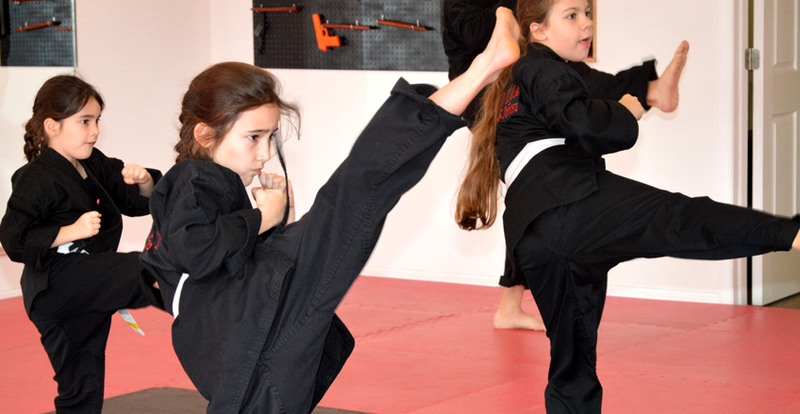 Shihan Ed believes that every woman should be able to protect herself from an attacker. NO man has the right to physically or emotionally harm a woman. He teaches the importance of being aware of her surroundings at ALL times as well as teaching moves that will aid in disabling and getting away from the attacker. The course also teaches the proper use of pepper spray and a self defense weapon called the kubaton. These items are included in the price of the course. Upon completion of the course, all graduates are encouraged to take part in the FREE monthly class held on the last Saturday of every month to stay current and comfortable with your technique.